Is Virtual Surround Sound Worth It For Gaming? Virtual surround can give the listener an extra sense of direction, but the only way that it can even remotely approach the level of immersion offered by true surround speaker configurations is with the help of open-back headphones. “True surround” headphones are not worth the money. Recently, the prospect of having virtual surround in-game when using headphones or a headset had become quite a hot topic for gamers – especially those who could use the extra spatial awareness that it allows. 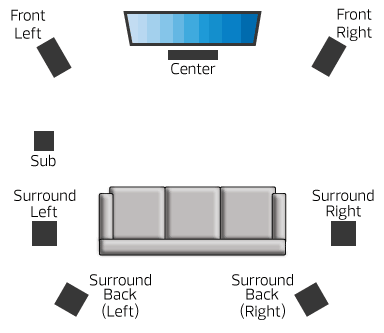 So, what is virtual surround? How does it work? And most importantly: is it worth it? We will answer all of those questions – and more – in this article right now. Let’s start with the basics. 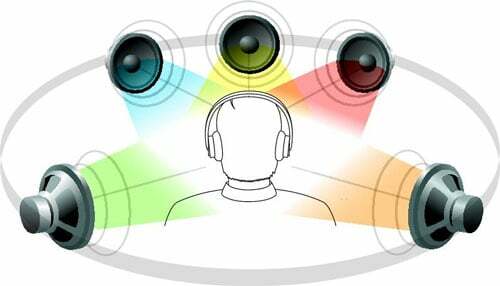 Before addressing the topic of virtual surround, let us quickly explain what surround sound actually is. 1.0 – More popularly known as “mono” sound, this configuration employs only a single speaker. It is not popular for gaming for the obvious reason that it cannot provide the listener with any sort of spatial awareness. 2.0 – The most widespread “stereo” configurations consist of two speakers. It can provide the listener with decent spatial awareness by taking advantage of the fact that the speakers are placed on either side of the listener. 2.1 – This configuration is the same as 2.0 but is also different as it includes a dedicated subwoofer (a speaker designed to produce low frequency sounds). It brings the benefit of more palpable bass and an overall more immersive experience. This configuration provides excellent spatial awareness, all thanks to the number of speakers involved. 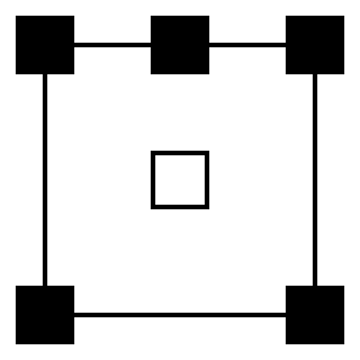 7.1 – And finally, the more complex surround configuration is 7.1. It utilizes a total of seven speakers and a subwoofer to create the most immersive surround experience possible. This configuration takes everything that’s good about a 5.1 configuration and adds an extra layer of spatial awareness. Now, to address the important question: are there any true surround headphones out there? Yes, they indeed exist but their value is a somewhat dubious matter. It all comes down to the way that we perceive sound. 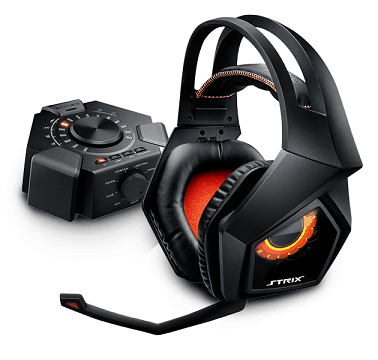 When you look at a headset such as the Asus Strix 7.1, notice that it packs a total of 10 drivers into each ear-cup. Not only does this significantly raise the manufacturing costs of the headset – and thus, the price – yet the benefits are very limited. Namely, because the drivers are so close together, you wouldn’t be able to perceive any significant distinction when different drivers are used. Of course, it would give you a sense of direction of where exactly the sound is coming from, but it won’t feel as immersive as a real 7.1 speaker configuration simply because the drivers are all packed so close to your ear. Any set of stereo headphones can generate virtual surround, although the quality will, naturally, vary based on the quality of the headphones themselves. All that it takes to simulate such an experience is software. By using either your sound card’s virtual surround capabilities or the specialized surround software such as the Razer Synapse, Dolby Atmos or Windows Sonic, you can get a superior sense of direction in games. So, is virtual surround even worth it? The answer is most definitely yes, as long as you don’t pay too much for headphones that push virtual surround as the main marketing point, since hardware has very little to do with the quality of virtual surround. Any set of headphones can offer virtual surround, even though some might be designed to enhance it somewhat. The only type of headphones that can actually excel at giving you better spatial awareness are the open-back headphones. They do not trap the sound inside the ear-cups but let a portion of it escape, which results in a more natural audio experience. 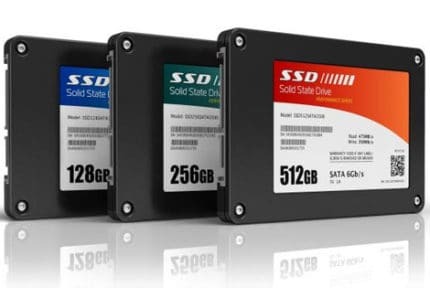 Is An SSD Worth It For Gaming? 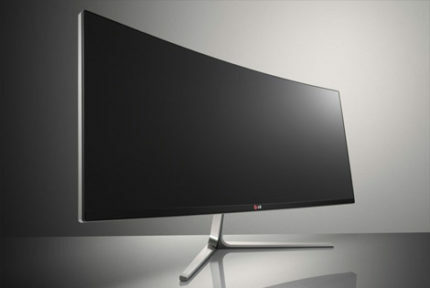 Is A Curved Monitor Worth It For Gaming? © 2019 GamingScan. All rights reserved.